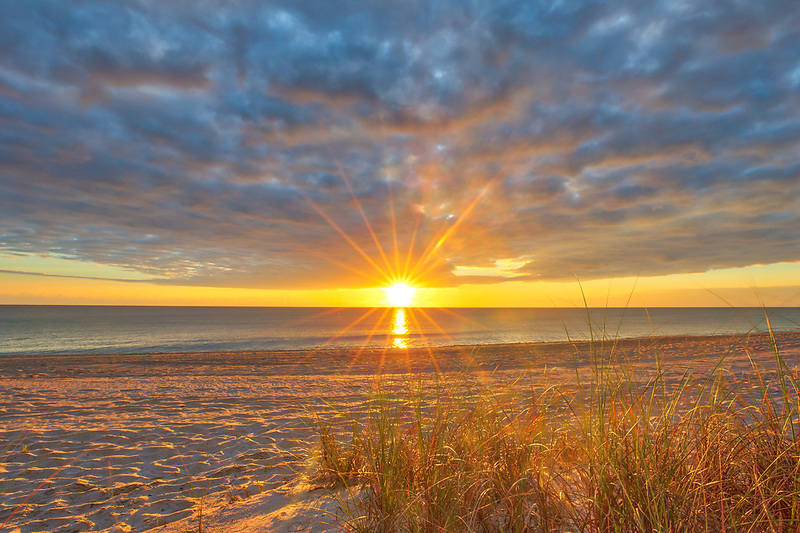 South Florida sunrise photography at Delray Beach of Palm Beach County, a beautiful winter escape destination. This morning, the waves of the Atlantic Ocean and dunes were beautifully painted in warm hues by the early sunlight. All Florida Delray Beach photos are available for digital and print image licensing at www.RothGalleries.com. Please contact me direct with any questions or request.